Getting connected is more than just attending a worship service or listening to a sermon. We believe we are the hands and feet of our Lord and demonstrate His love by touching lives of others. We have several ministries where you can be ministered to or get involved. Interceding in prayer for our church, our city, our nation, the world. We minister to prisoners in New York State with Prison Fellowship. Ask for prayer or learn more about our prayer chain ministry. 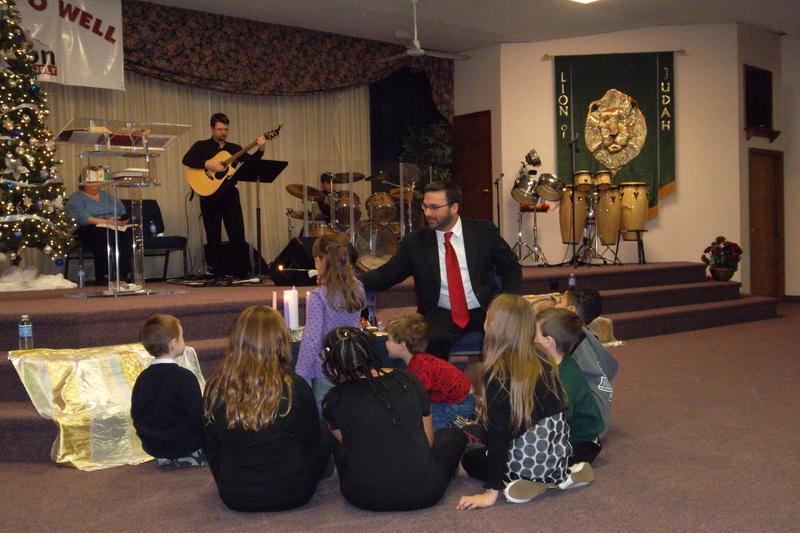 Learn more about our apostolic ministry around the world. Teaching the Bible in fun ways for children. Join our youth for fun in learning. Sign up for summer camp Gilead! Read about our expressions of worship and the significance of flags in scripture. Hosting events, Sunday morning breakfast, and more.